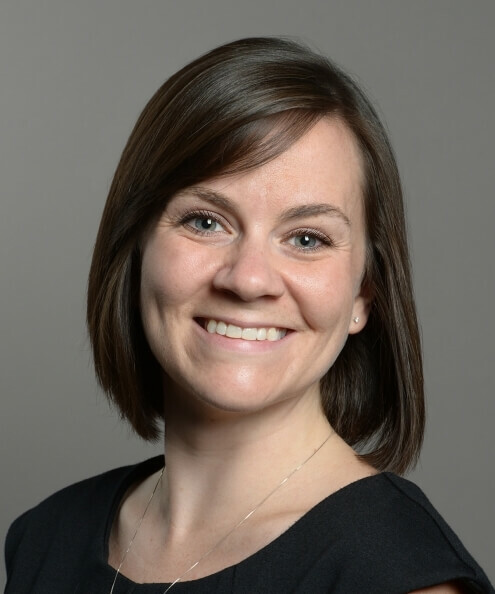 Chelsea Garneau studies associations among family processes such as coparenting, parental monitoring, positive interaction and family cohesion, and she studies individual, couple and family well-being in the context of complex families such as stepfamilies. Through better understanding the mechanisms behind healthy relationships in complex families, Garneau’s program of research aims to identify effective strategies for professionals working with stepfamilies in clinical and community settings to improve individual and family well-being. She is also interested in examining how stepfamily processes and relationships differ based on diverse contextual variables such as marital status, family duration, race, ethnicity, cultural background and level of family complexity.